Call on TPG Concrete Pumping for your concrete pump rental needs. 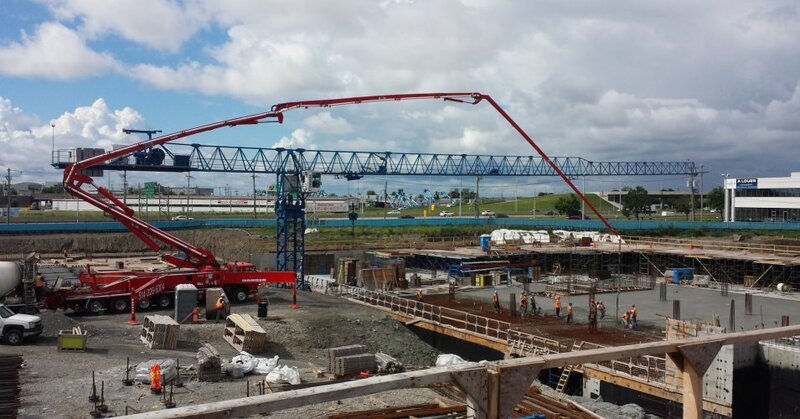 Whether it be on Large-scale super projects or small-scale projects in your backyard, the construction industry has trusted the TPG brand since 1974, making it the longest-standing concrete pumping company in Eastern Canada. Over these years, we have developed deep expertise and all the necessary experience to offer a bullet-proof service that is as solid as concrete. Our equipment is frequently renewed and purchased from the best manufacturers in the world. They are maintained along a strict and highly detailed maintenance plan so as to ensure that we supply our clientele with highly functional equipment pour after pour and to avoid costly delays and additional costs associated with poorly conditioned machinery. 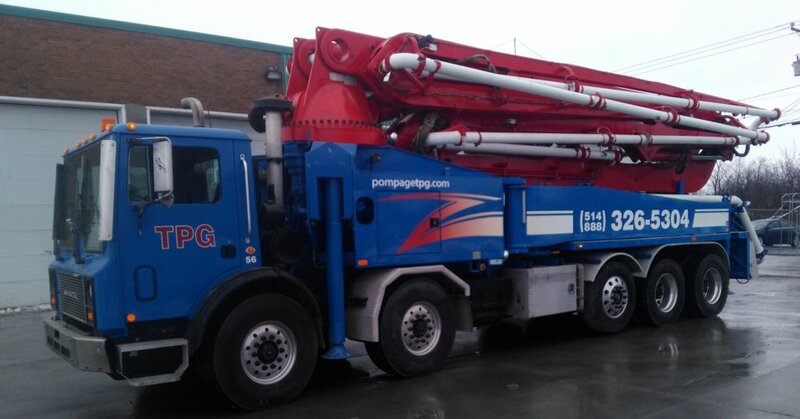 TPG Concrete Pumping has been supplying the construction industry throughout Québec and Eastern Canada since 1974. We have over 30 units of concrete pumps which are truck-mounted and or trailed-mounted. 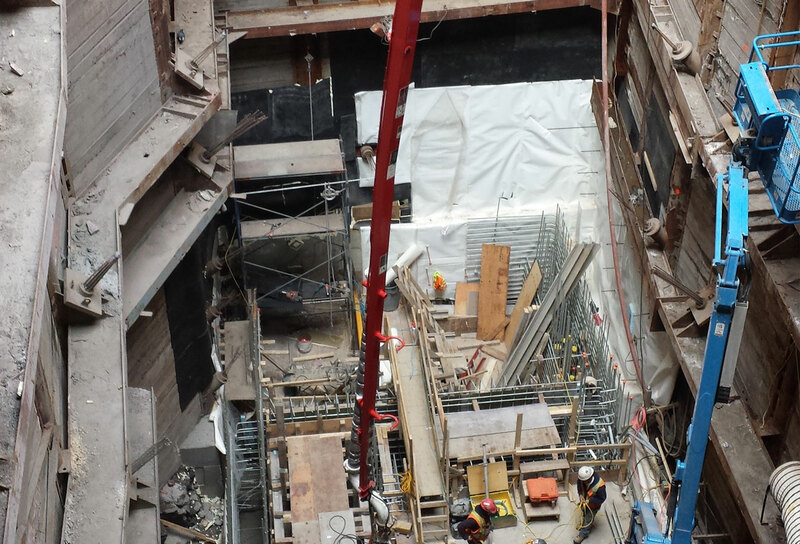 With lines down to 2’’ from 4’’, and we also have tower-mounted placing booms for complex installations. 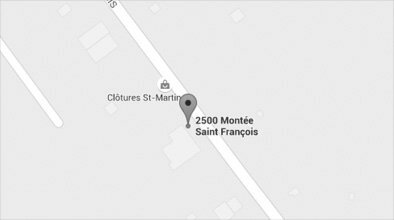 Simply put, we are an innovation driven industry leader to the concrete pumping industry of Québec. Small Project or Super project, Place an order!